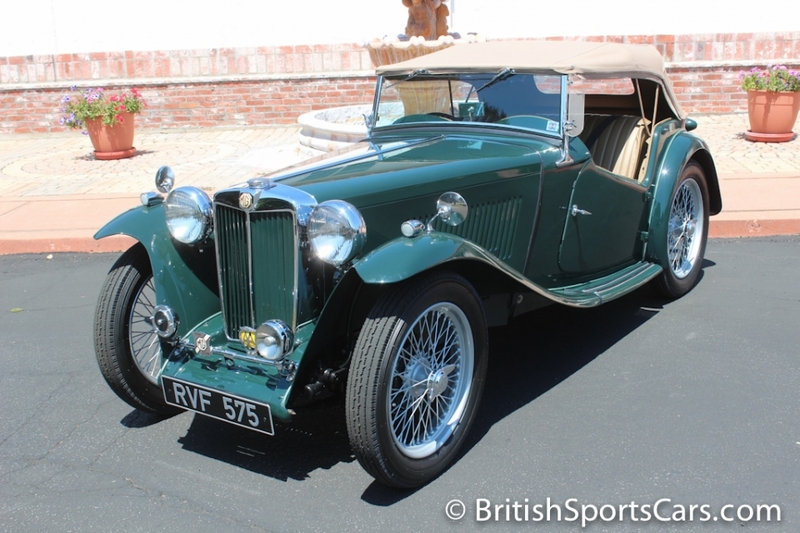 You're looking at an exceptionally nice MG TC. 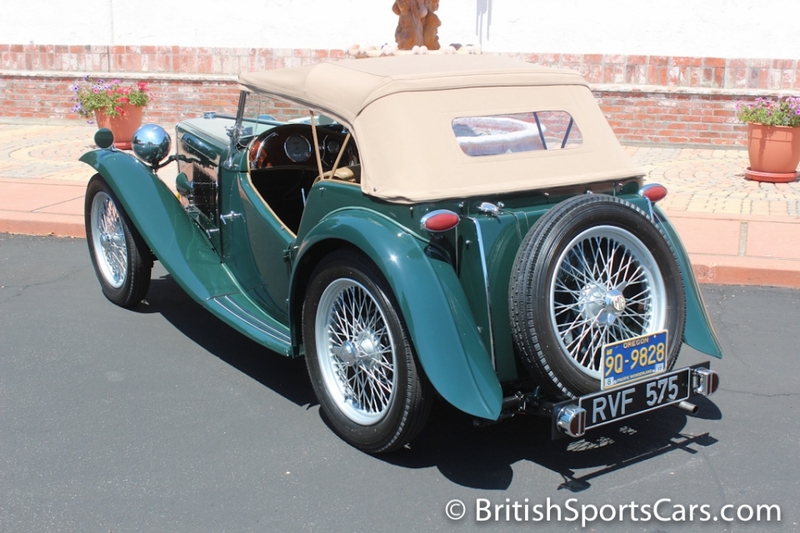 This car has been restored to a very high standard and has put on very few miles since the project's completion. Absolutely every part on this car has been rebuilt or replaced. 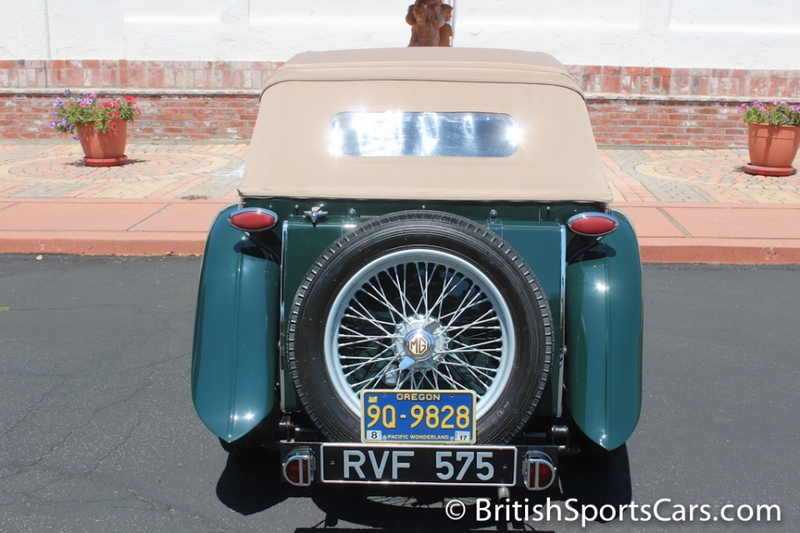 This is a matching-numbers car with an engine number of XPAG 7232. The fit and finish of the body is very nice. We would rate the paint a 9-10. The doors open and close perfectly and do not sag at all. The upholstery is restored in high-quality leather and is just as it would have come when it was new. This has been someone's pride and joy, and has benefitted from a lot of attention to detail. It drives just as good as it looks. Please feel free to contact us with any questions you have.